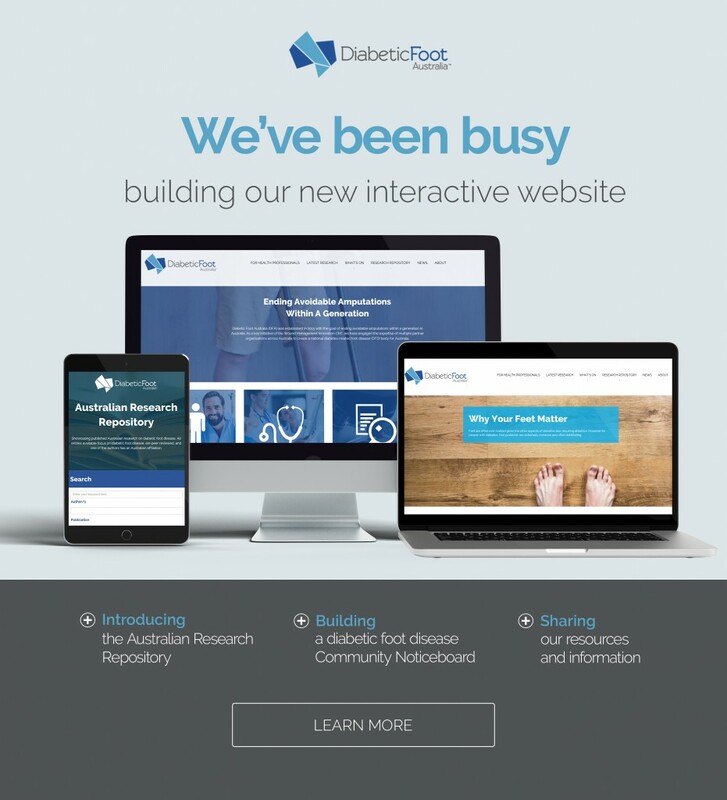 Did you know that in the last two years, we’ve posted over 80 latest research summaries, hosted nine educational events including the 2017 conference, developed the “Australian diabetes-related foot disease strategy 2018-2022” and published the 2018 Australian Guidelines on footwear for people with diabetes? You could say we’ve been busy. And it doesn’t stop there. Introducing our new interactive website! We already have a fantastic community and we’re taking that a step further by building a diabetic foot disease focused community noticeboard. So click on ‘What’s On’ to access what’s going on around the country in the world of diabetic foot disease. 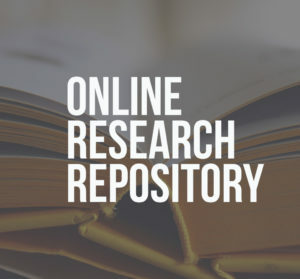 We’ve established the Australian Research Repository to showcase published Australian research on diabetic foot disease. You asked for it and we’ve added it. Our handy infographics are now located on our homepage to download. New research on diabetic foot disease is published on an almost daily basis. 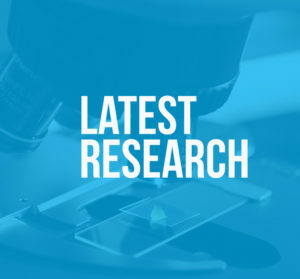 Each month, we release latest news and research to provide practical clinical summaries of the latest evidence on how to assess particular conditions according to the world’s leading authorities. Scrolling through our website has never been easier and we’ve updated our information for patients, health professionals, researchers and industry. So have a good look around at the changes we’ve made and don’t forgot to connect with us on Facebook!